Do you or your neighbors have a couple of fruit trees in the backyard that you're not making full use of? Have you tasted country wines made from local fruits and thought "Dang, that is tasty"? If so, this kit is perfect for you! 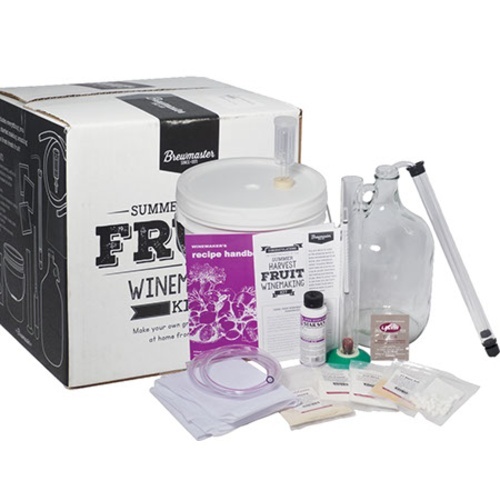 Fruit wines, also commonly called “Country Wines” have been around for as long as people have been harvesting and storing fruits, and can be found in practically every culture in every corner of the globe. 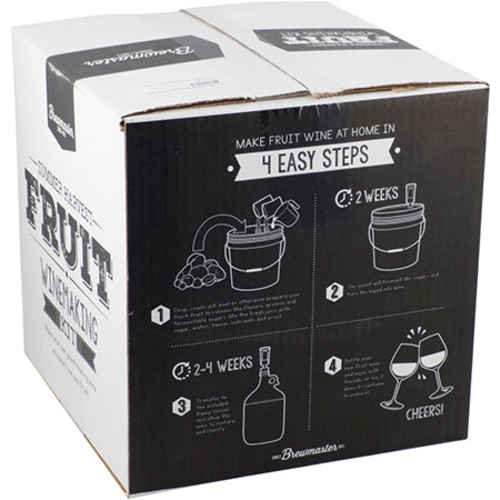 See how you can turn some fresh fruit into a delicious wine in just a few easy steps. 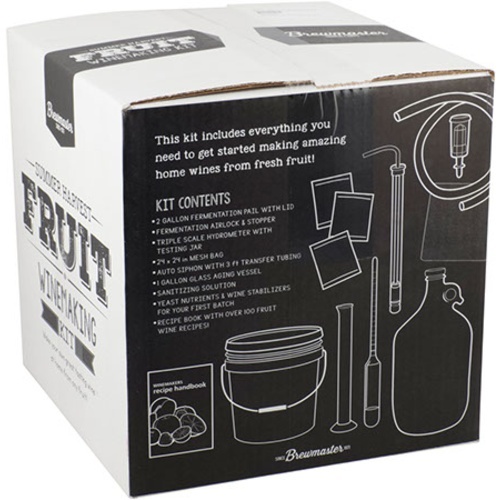 This kit contains all the equipment, instructions and special ingredients needed to get you started in this rewarding hobby. All you need to supply is fruit, water and some sugar. 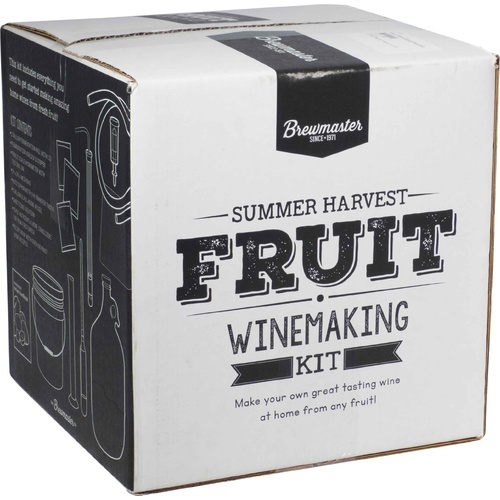 Give the Summer Harvest Fruit Wine Kit a try today get started on the path to delicious, refreshing summer wines! 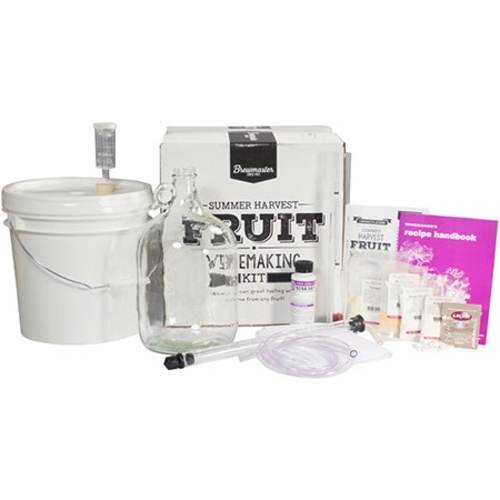 This kit is perfect for doing small batches. We experiment with odd wines. 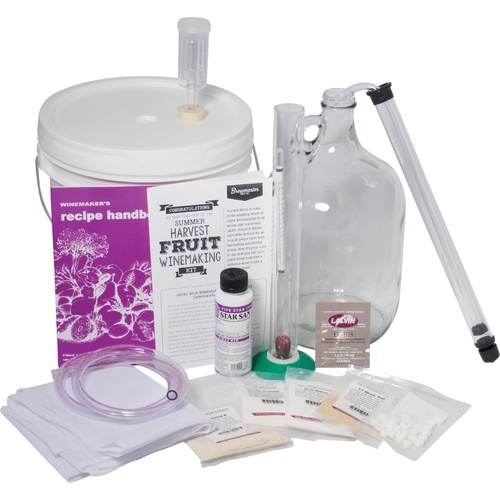 This kit has everything we need for those small batches.